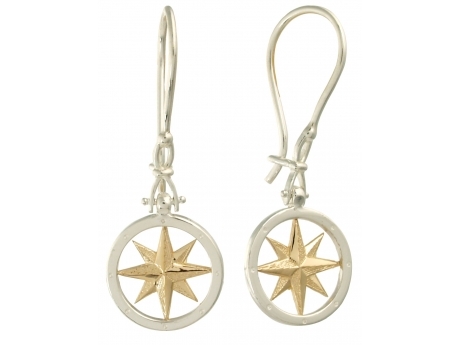 SS Compass Rose Shackle Drop Earrings. 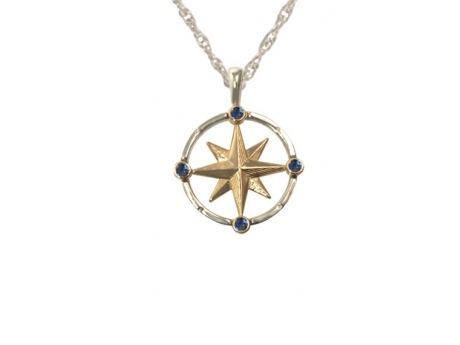 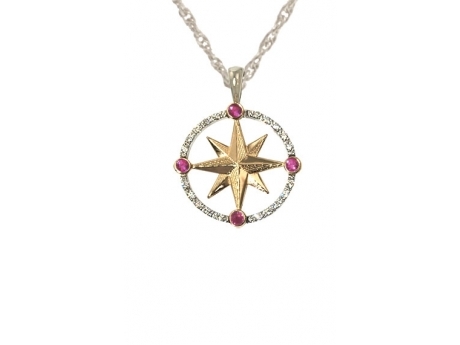 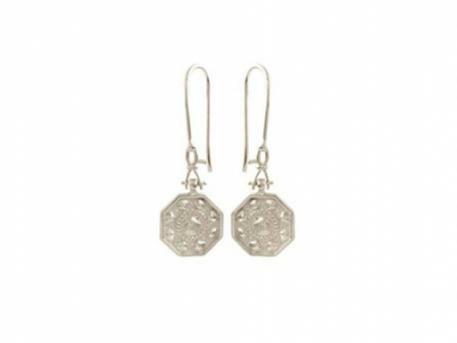 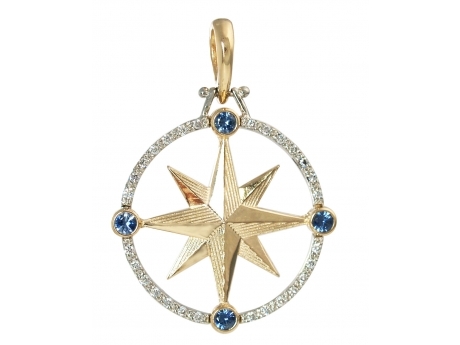 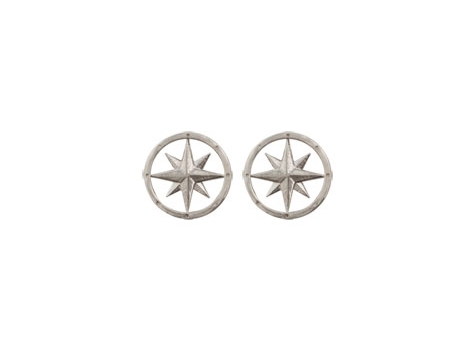 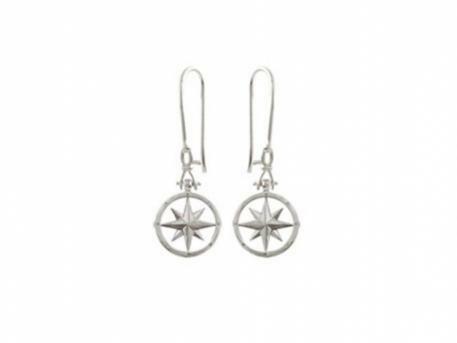 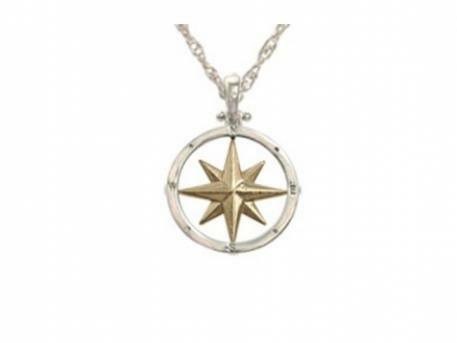 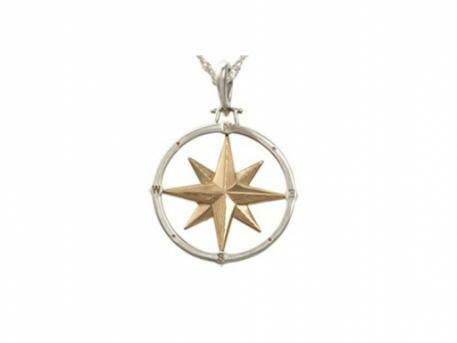 Compass Rose measures less than 1/2in across and earrings drop a total of 1.5" long. 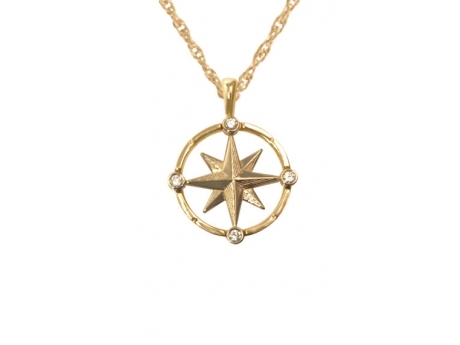 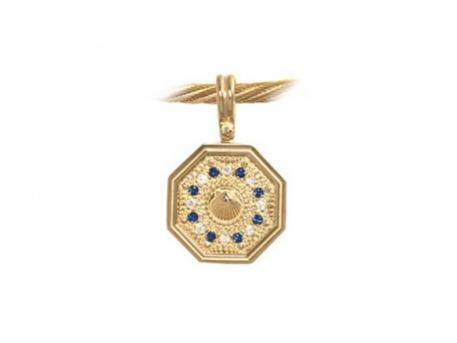 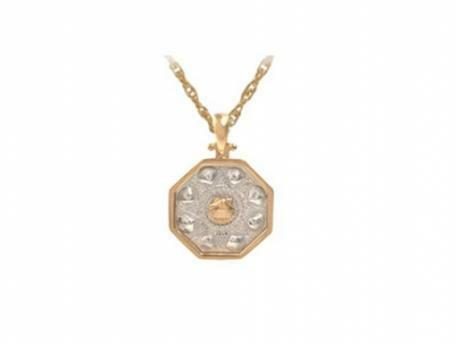 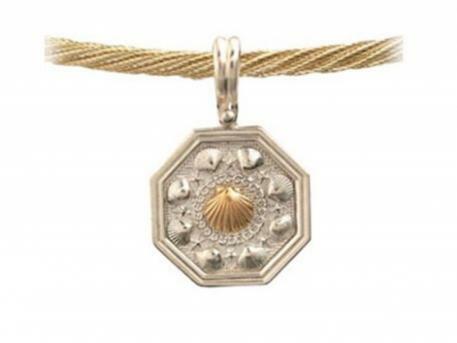 Also available in 14k gold.